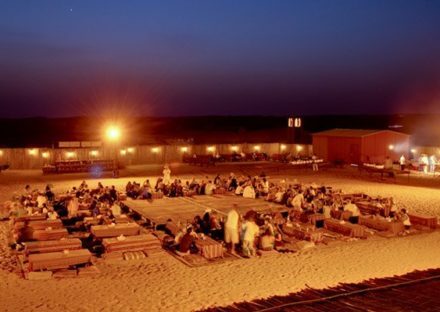 Overnight Desert Safari is a unique desert safari experience out of Dubai crowded life spending a night in the Arabian Deserts. 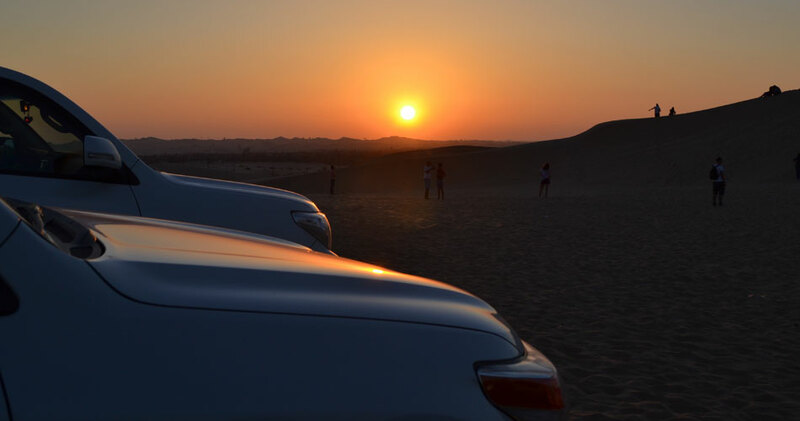 The tour includes driving through sand dunes, delicious food, drinks and a night in a traditional Arabian camp. You will experience night time in the deserts, enjoying the authentic Arabian cuisine, discover the desert in a dune buggy or on a camel. 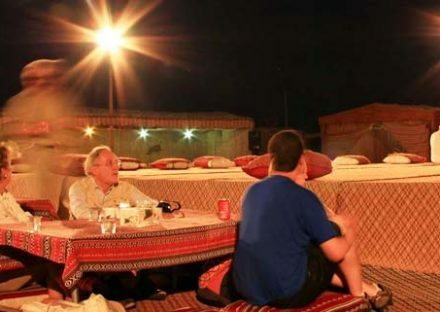 We will take you from anywhere in Dubai, Ajman, and Sharjah into the camp in the deserts of Dubai where you will be warmly welcomed and offered traditional Arabic coffee and dates. 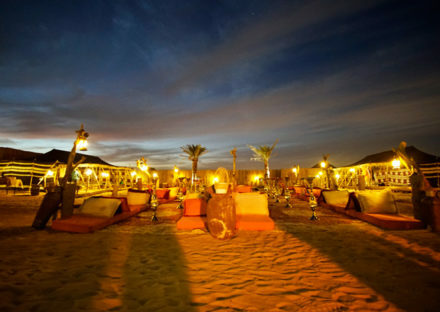 The camp is representing traditional Arabian culture with comforts of Arabic carpets, low tables, and cushions. 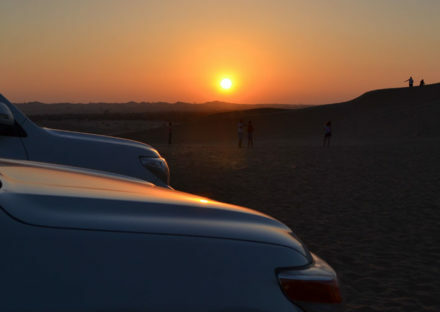 You will have an opportunity to drive through the sand dunes and try sand boarding or ride a camel. 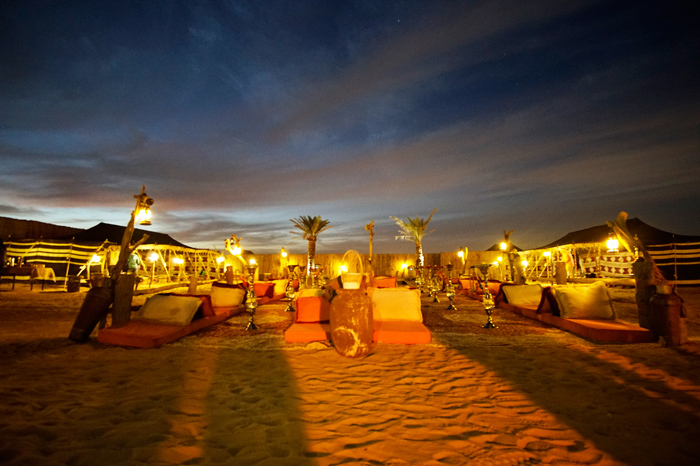 Ladies will enjoy traditional henna painting on their hands and feet while gents have the opportunity to smoke multi-flavored Arabic Shisha at sunset view with hot and soft drinks. 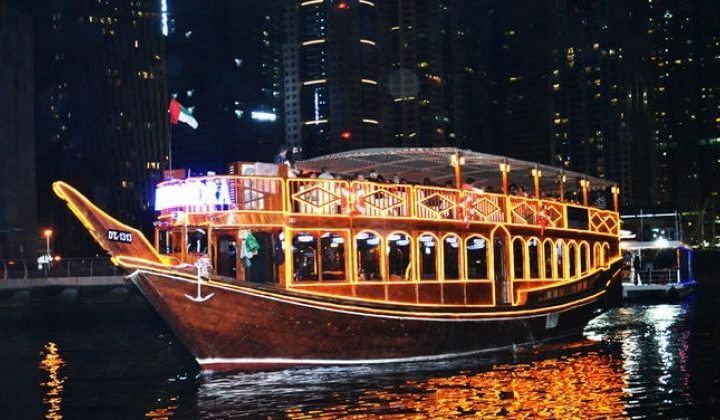 The evening buffet dinner including BBQ, salads, and desserts will indulge you followed by more amusement of belly dances, Tanoura shows and much more. 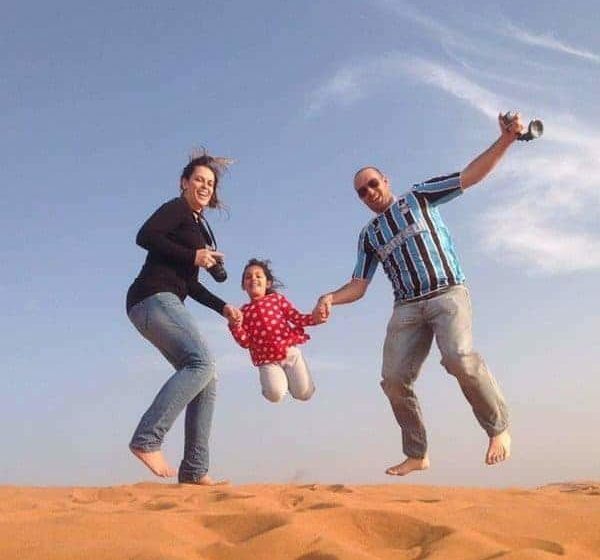 After full enjoyment, you will feel the need to sleep. A tent, sleeping bag, and mattress will be provided to sleep comfortably under the starry sky. The next morning will welcome you with a warm breakfast before returning to your resident. Dances and performances will not be offered during religious holidays or if restricted by the government.